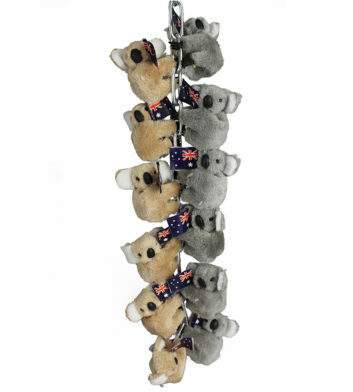 So if you’re looking for a beautiful Australian present, you’ll find it here at Australia the Gift. 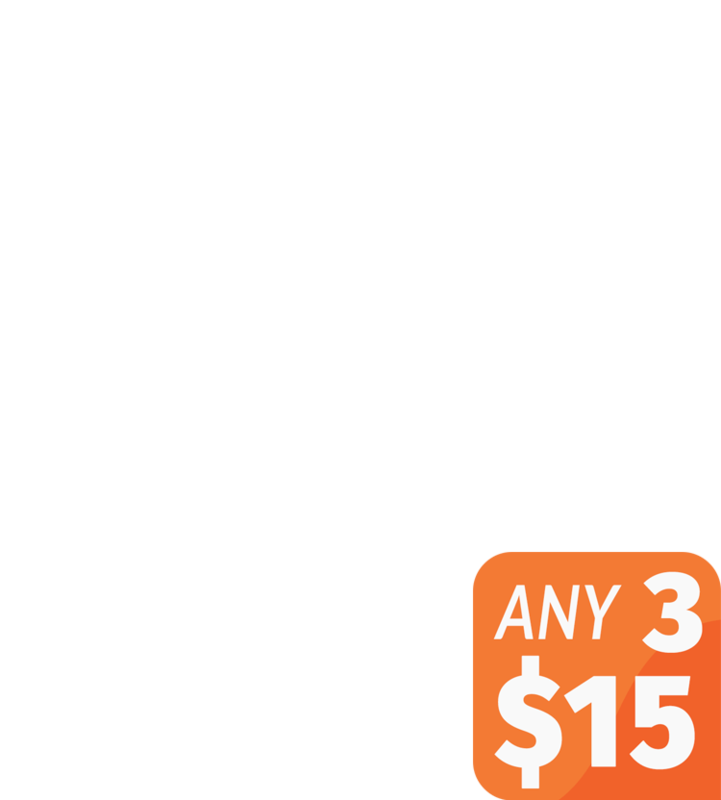 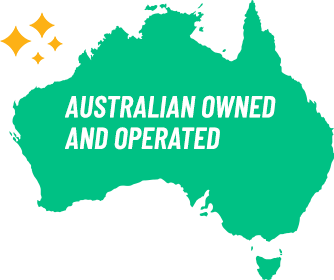 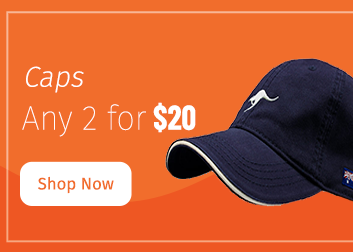 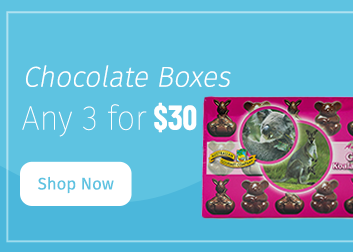 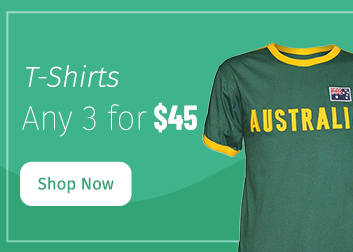 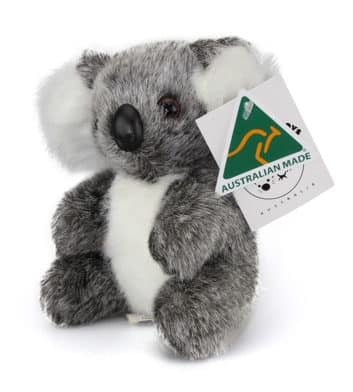 With free Australia wide delivery when you spend over $100, cheap express shipping options and fast, secure international shipping, we make it easy to send unique Australian gifts overseas! 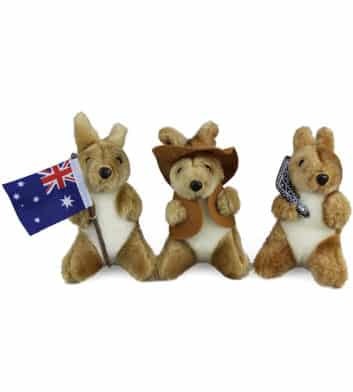 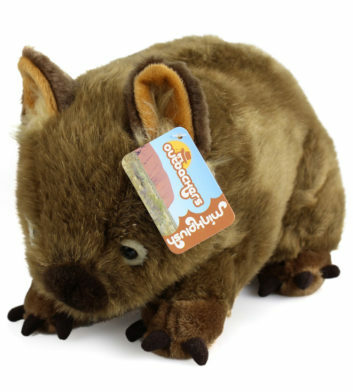 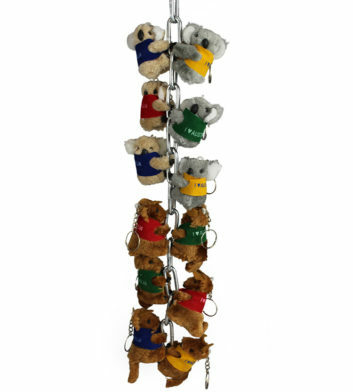 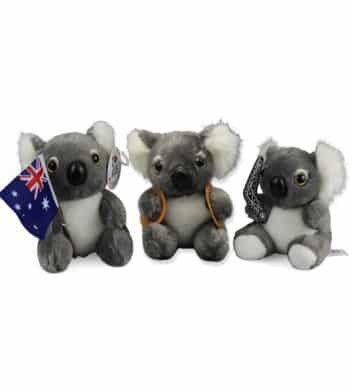 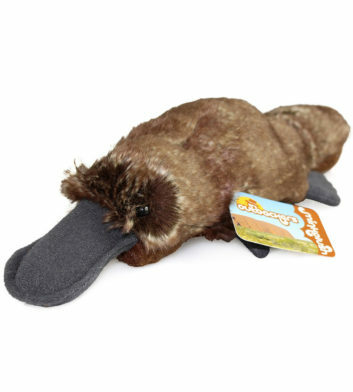 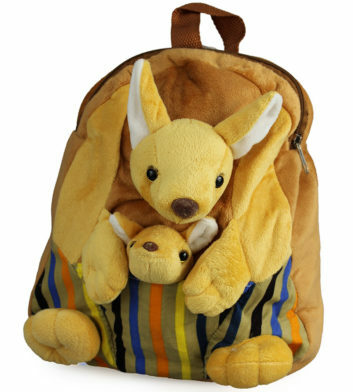 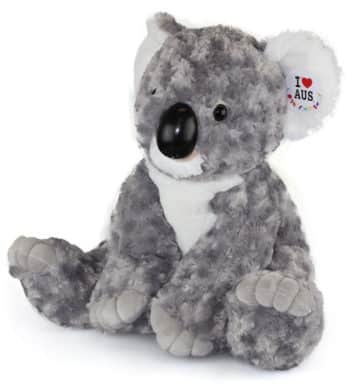 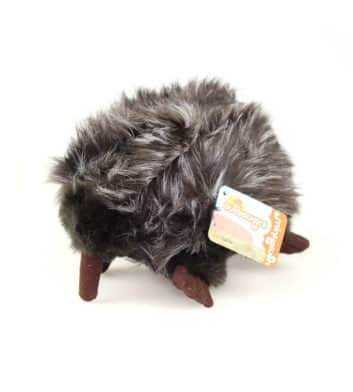 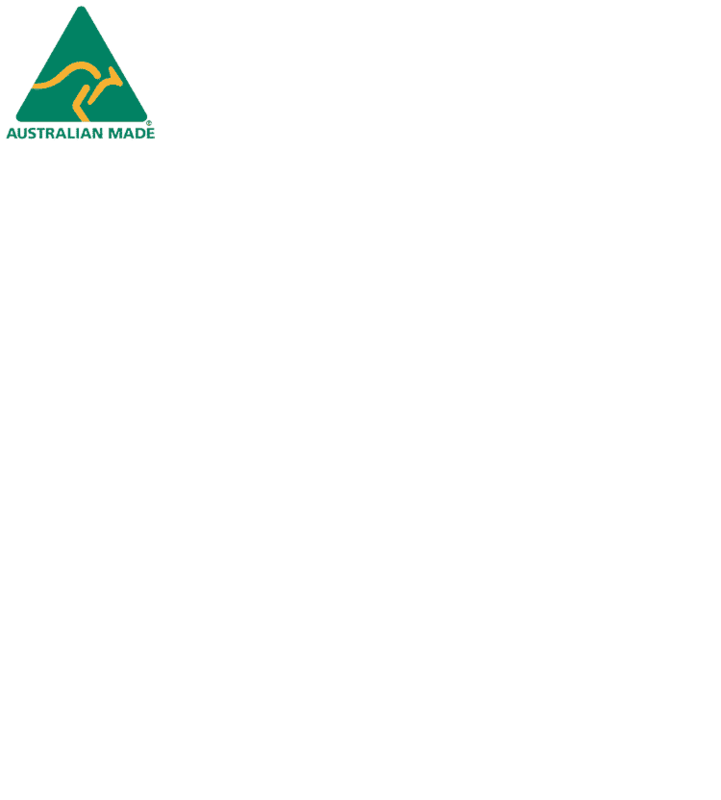 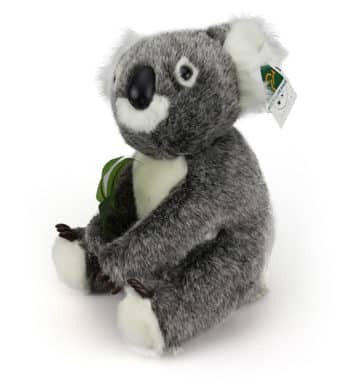 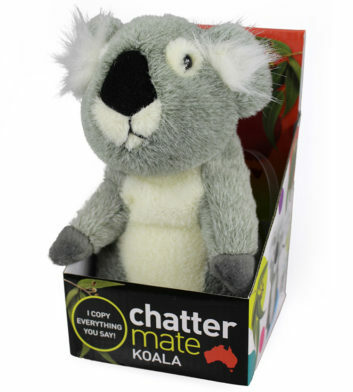 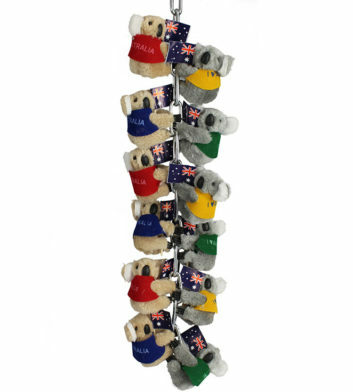 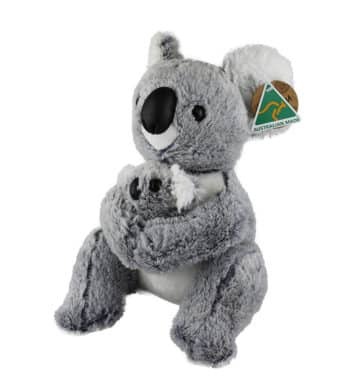 So browse our Australian gift ideas now and find yourself the perfect Aussie souvenir!